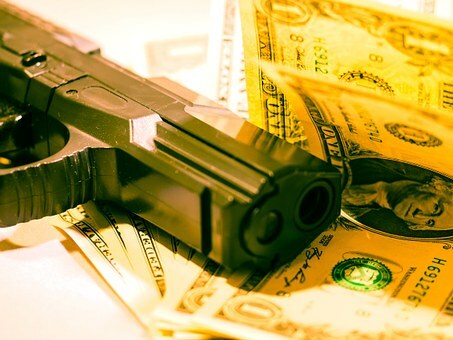 Benjamin Herbst is a Baltimore criminal defense attorney who handles robbery and handgun cases in all Maryland jurisdictions. 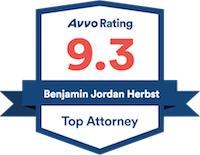 Contact Benjamin anytime at 410-207-2598 for a free consultation about your case. Towson store clerk shoots, kills robber, police say, wbaltv.com.